The Marvel Cinematic Universe (MCU) has been one of the great cinematic successes of our generation, with the original Avengers raking in a box office of over $1.5 billion and the recent Black Panther receiving a 97% approval rating on Rotten Tomatoes. With Avengers: Infinity War currently taking the world by storm, now would seem an ideal time to venture into the world of the comics that inspired the recent spate of terrific superhero flicks. 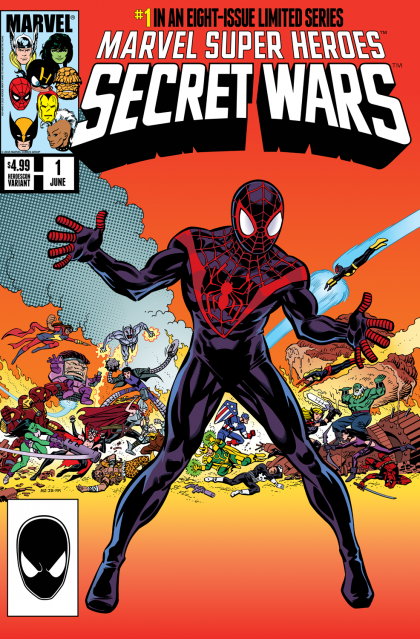 Probably the most crazy, far-flung, and yet wildly fantastic comic book crossover event to have ever featured in the Marvel universe, the original 1984/1985 run of Secret Wars saw heroes including the Avengers, the Fantastic Four, the X-Men, and Spider-Man transported to a battle planet to do combat battle royale-style against villains such as Doctor Doom, Doctor Octopus, and Ulysses Klaue. 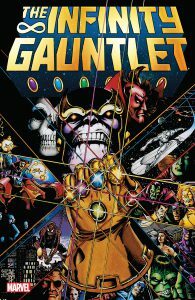 It’s mad, fun, and surprisingly touching all at once, but also featured plot twists that affected the whole of the Marvel universe at the time, eventually going down as one of the most beloved runs in Marvel’s history. 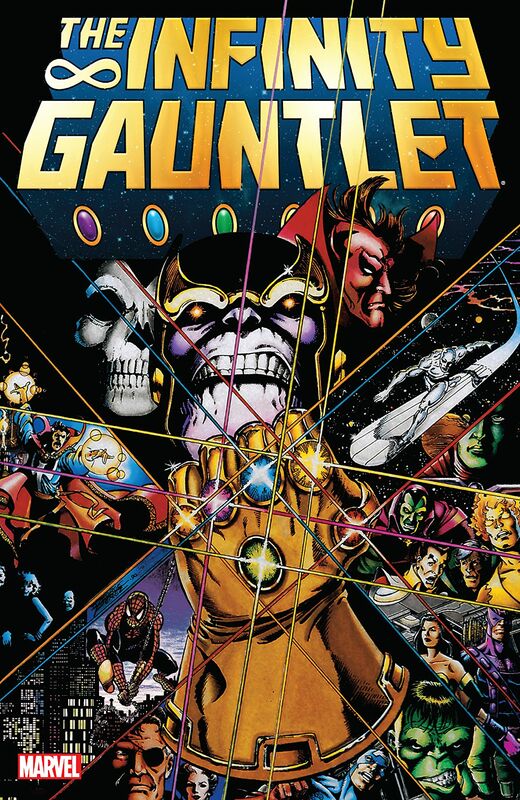 Finally, if the Infinity trilogy’s depth and scope put you off that classic run, and if you’re not drawn in by Secret Wars‘ absurd hijinks, there is of course the classic satirical series that featured in Time‘s list of the 10 greatest graphic novels of all time. Since adapted into an entertaining but often muddled film in 2009 by Zack Snyder, Watchmen took place in an alternate 1985 America where superheroes existed, but had been outlawed. 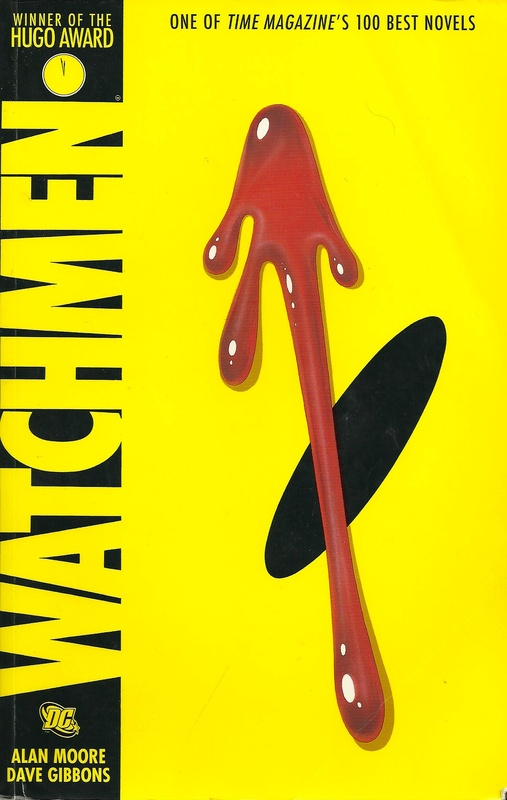 Exploring themes of corruption, power, and of the implications of the Superman walking among us, Watchmen is one of the deepest and most insightful examinations of human society in popular culture. A story designed deliberately for graphic novelization, it is beautifully brought to life by Dave Gibbons’ masterful artistry, with each panel working to the medium’s strengths, each image popping from the page and oozing with character. Wherever you choose to start, the world of comics is rich, exciting, and extremely rewarding. The success of the MCU has catapulted these stories to the spotlight they have always deserved, with more people than ever investing in physical subscriptions or checking out the wealth of comics available digitally. With ever more superhero movies scheduled to hit theatres for years to come, these can only be good times for fans and authors alike of the wonderful world of comic books. After reading Secret Wars, a recommended (and very clever) follow-up is “Deadpool’s Secret Secret Wars” in which he manages to get himself into a story written before he was even created.